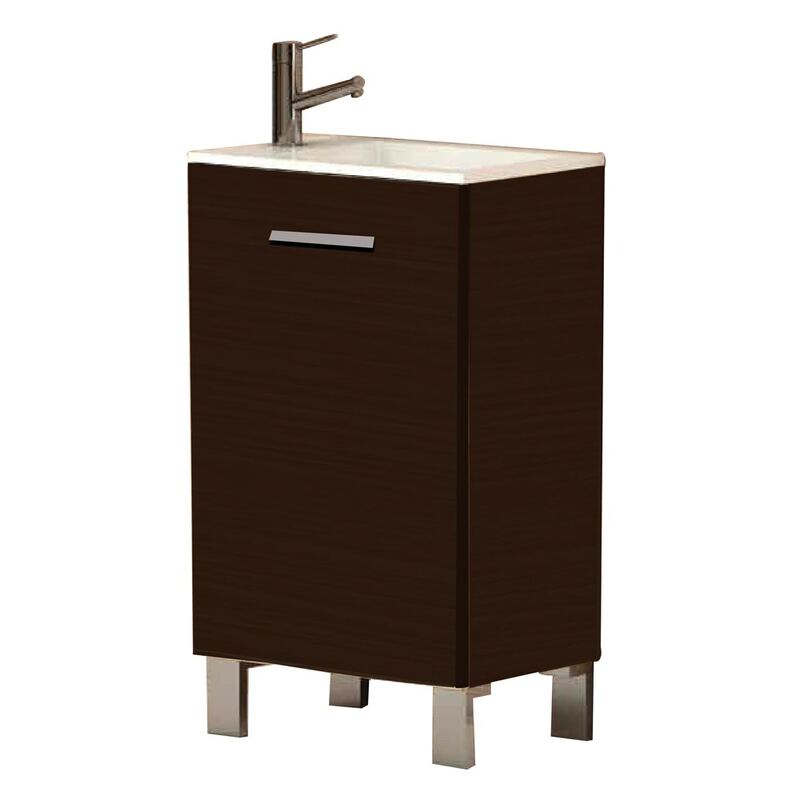 The Eviva Modern Kandy® 20 inch bathroom vanity is a made in Spain line that supports very high-end modern bathrooms. The vanity features an integrated white acrylic sink that requires no maintenance. Constructed from Eco-friendly engineered wood with very high quality, the Kandy® is very durable with hardwood characteristics like that of maple wood. Price Includes: Bathroom Cabinet, Sink.